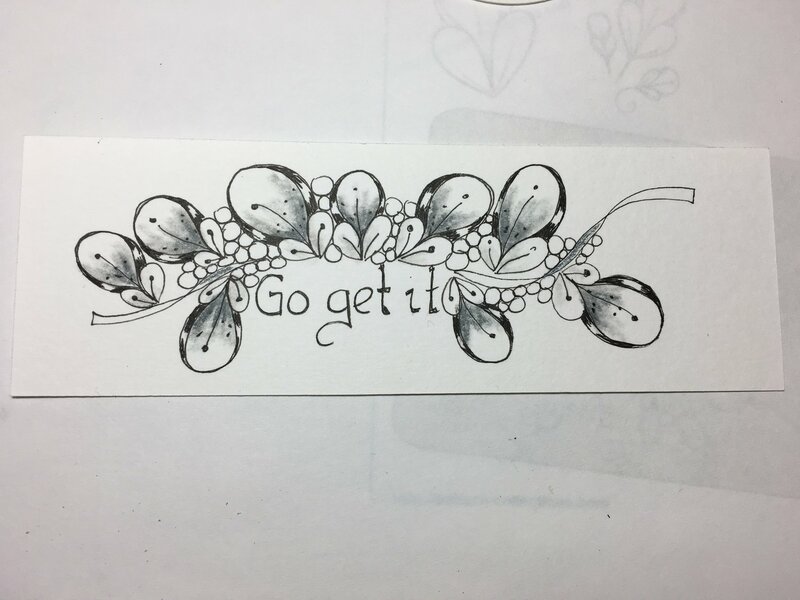 Here are some fun quotes for book marks or just to tangle. I like to transfer them to bookmarks by rubbing graphite on the back of the printed paper and then tracing them onto my bookmark. Then I practice my lettering great way to improve your handwriting skills.